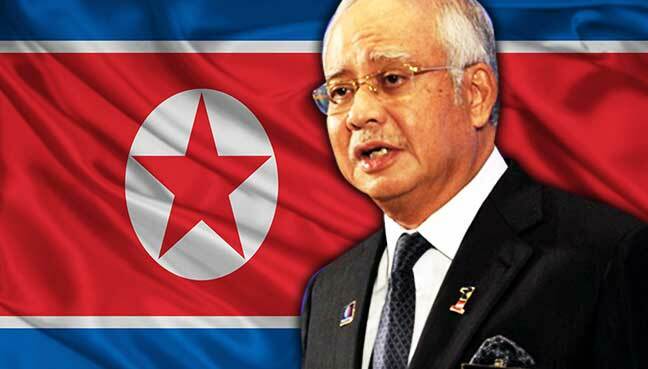 The nine Malaysians trapped in Pyongyang have been allowed to leave North Korea, Prime Minister Najib Razak said in a statement today. He said the nine “took off from Pyongyang today at 7.45pm Malaysian time, and will land in Kuala Lumpur tomorrow around 5am”. He also announced that North Koreans in the country would now be allowed to leave Malaysia. 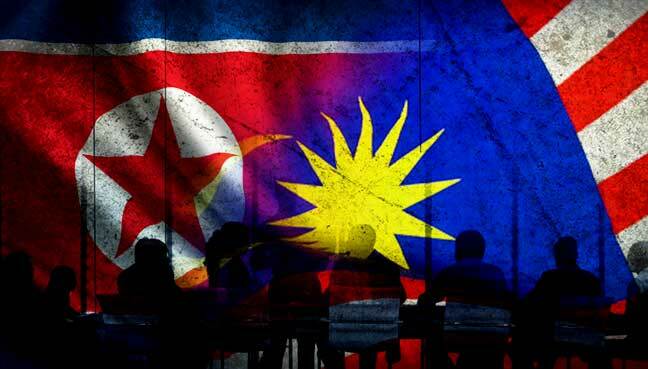 The ban was imposed after North Korea prevented the Malaysians there to leave the country. In addition, following the completion of the autopsy on Kim Jong Nam and receipt of a letter from his family requesting the remains be returned to North Korea, the coroner approved the release of the body, he said. “I would like to thank those in the Malaysian government involved in the negotiations, led by our ministry of foreign affairs. “I had a deep personal concern about this matter, and we worked intensively behind the scenes to achieve this successful outcome. 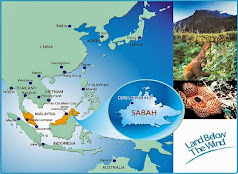 “Many challenges were overcome to ensure the return of our fellow Malaysians. The safety and security of our citizens will always be my first priority. “The government believes strongly in the principles of justice and sovereignty.” Najib said police investigations into the killing of Jong Nam would continue. Jong Nam was the estranged elder half-brother of North Korean leader Kim Jong Un, who was killed at the Kuala Lumpur International Airport 2.